1. Use the international advanced logy, high-efficiency, clear imaging. 2. Low leak radial is only 1% of national standard. 3. Light touched button, controlled with microcomputer, only press one button to select the exposure parameter, fast and accurately. 4. Developing in light room, image in one minute, the doctor can diagnose conveniently for maximum. 5. Pneumatic up-down seat, more convenient and more comfortable. 6. 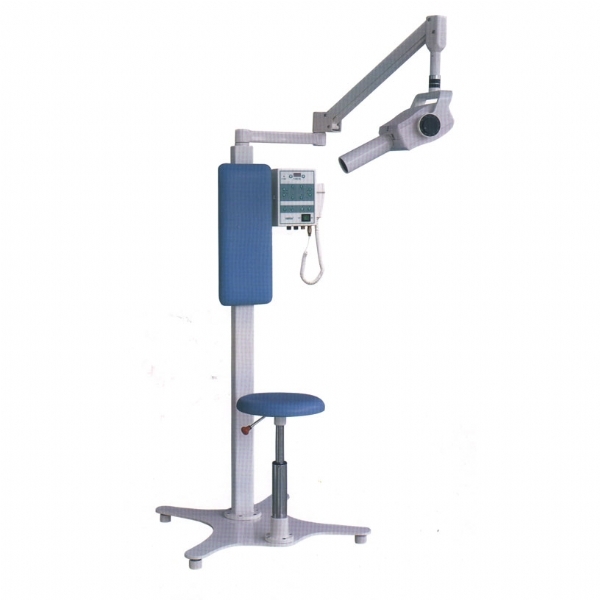 It is for the use of the digital imaging system of mouth. leak radiation: outsidew one meter≤ 0.002gy/h .